Voted The Absolute Best Loyalty Program In The Country! Free Birthday Entree to celebrate your spouse's birthday. 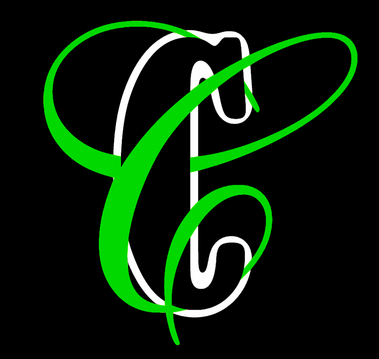 Be the first to know about upcoming specials and events! Exclusive Monthly Newsletter with Over $400 in Yearly Reward Certificates. Accrue 10% back in food & beverage purchases in the form of Canal Cash. For example, on a net check of $78.00 you earn $7.80 in Canal Cash. 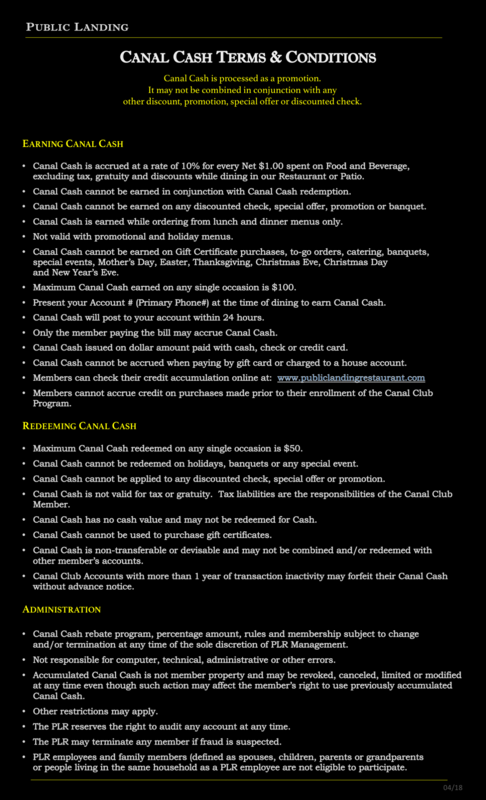 You can use Canal Cash on your next visit or accrue for that big night out! Max Canal Cash earned on any single occasion is $100. Max Canal Cash redeemed on any single occasion is $50. *One Promotion Allowed Per Table.